Welcome to I Love Markets Summer Guide to London’s Markets! The Official Guide to London’s Markets this Summer! London’s markets are amongst the best in the world and they deserve to be celebrated. 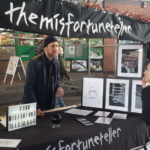 I Love Markets has been championing London’s eclectic array of markets for a while now, but this is hopefully the first of many publications that keeps you in the loop as to what’s hot and what’s not, at London’s markets this July -Sept 2016. 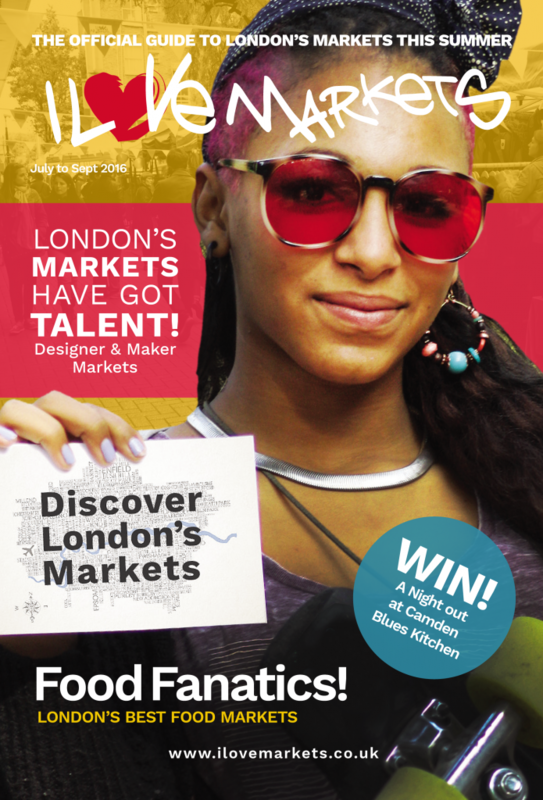 The I Love Markets Summer Guide to London’s Markets is being distributed around London for FREE this summer, but you can also read it online. Visit London’s Best Food & Farmer’s Markets this summer! Visit London’s Best Designer & Maker Markets including handmade markets this summer! A Tasty Selection of London’s Best Street Food Bites. London’s markets are always evolving and what’s going on at your local market is often a wider reflection of the community itself. They have a fantastic history, as well as being vibrant melting pots for different creative industries and cultures. Markets thrive in times of recession and they are a great place to discover awesomeness! 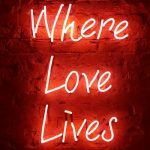 In this guide I’ll share with you some of my favourite market haunts, as well as the best markets to find niche products and experiences. 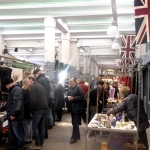 Whether you like to eat street, shop vintage, antiques or arts and crafts; London’s markets have it all! Wishing you a playful parade at London’s markets this summer.